The ICP Europe Ally Network provides valuable input and advice on the development and deployment of the programs and products of ICP Europe. These organizations have agreed to support the goals of ICP Europe: reducing energy efficiency projects performance risk, lowering transaction costs and increasing project demand. If you also support these goals, please join the ICP Europe Ally Network by signing up here! By publicly supporting ICP Europe, you get access to early updates on programs activities as well as visible recognition as leaders within your sector. Once signed up for the ICP Europe Ally Network, you will be added to the ICP Global Ally Network page. ABE - Assets & Building Engineering, Lda. provides consultancy in Operational Management, Asset/Facilities Management, in all sectors (Industry, Commercial, Education, Health, Hospitality, etc. ), as well as specific technical audits (Energy, Environment, Maintenance, Costs , etc.). Engineering services is also one of our specialties, which together with the English certification BREEAM In-Use, ISO 50001, and BIM Technology (Building Information Modelling) allow us to make our projects even more complete and customized for each Client, thus increasing the VALUE of our Clients' business. Adelphi is a leading independent think tank and public policy consultancy on climate, energy, environment and development. Building on technical and sustainable financing expertise, adelphi supports both the public as well as the private sector worldwide in the design, implementation, promotion and evaluation of energy efficiency programmes and financing activities. Its successful track record in the field of energy efficiency ranges from developing innovative capacity building measures to establishing technical project evaluation methodologies and monitoring systems. Ainsty Risk Consulting is an energy and risk management consultancy based in the UK. AuditGreen is a company that undertakes energy audits in buildings and industry. BG2E is a private and independent company, with over 20 years of professional experience at energy efficiency, quality and sustainability, driving and carrying on energy audits and consulting for industry, buildings and services. We have also, the branch of electrical engineering projects, for multiple proposals in fields like: H&B automation, energy efficiency, management, monitoring, in buildings, industries and street’s lights installations. 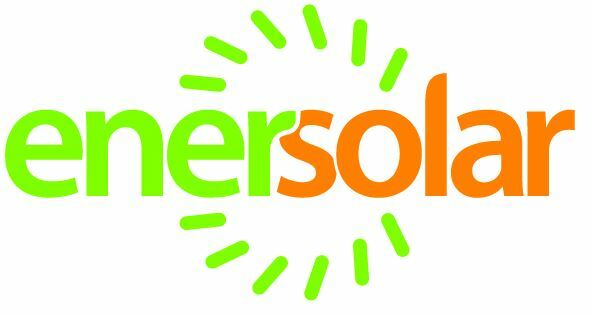 Boa Energia is an energy services company, founded in 2012 by four entrepreneurs, providing a crowdfunding platform and energy services (specialising in solar power). In mid 2013 Boa Energia applied with Citizenergy to the IEE program (and got funded, www.citizenergy.eu) and created a renewable energy cooperative (www.coopernico.org), the first of its kind in Portugal, having so far raised almost 300k€ in 2 years. ​BrightPath Technology helps organizations with energy cost reduction, resource resilience, revenue generation and compliance programmes for sustainability and climate change. As a Smart Energy Business, BrightPath Technology provides optimised solutions in demand side management, energy efficiency and renewable generation, underpinned by robust business models. Our work is underpinned by an appreciation of the value of data and the importance of making sense of the increasingly complex and huge amounts of energy data available. ​CES Energy provides financial and carbon savings to business by efficiently generating electricity, heating and cooling on-site rather than using conventional methods such as electricity from the grid and standard boilers or chillers. We generate our energy from both fossil fuel and renewable fuel sources. CES Energy has a proven track record in the successful delivery of cleaner energy in the Republic of Ireland, Northern Ireland, England, Saudi Arabia and Australia. CIMRL (The Intermunicipal Community of Leiria Region) is a non-profit association of public municipalities, with administrative and financial autonomy , and whose work is aimed at integrated and sustainable development projects and activities of common interest to the municipalities, contributing to the competitiveness, cohesion and economies of scale of the interventions of the territory. CONFORFLUIDE was founded in 2003 and is a company specialized in Renewable Energies. Nowadays, standing out in the market for the commercialization and installation of top equipment in some business areas, in which it is framed like HVAC, Solar Energy (Photovoltaic and Thermal) and Swimming-pools. 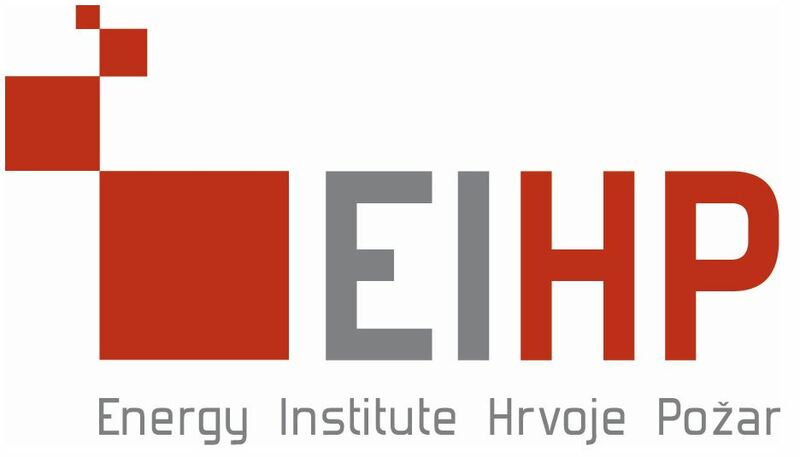 The Centre for Resources in Energy Efficiency and Climate Change (CREESC) is a nonprofit association founded in 2014 in Cluj-Napoca, Romania, with the purpose of supporting public and private entities in their efforts to advance energy efficiency policies, plans and investments and promote models of best practice for the integration of energy solutions. 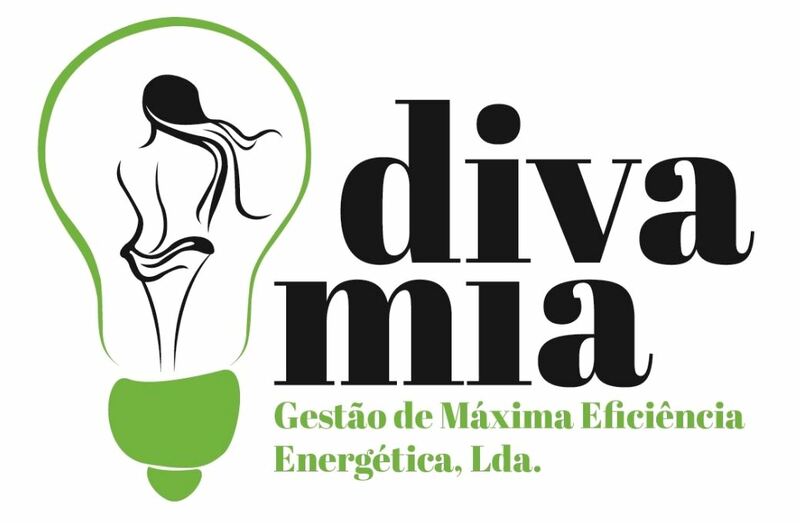 ​Davamia offers comprehensive solutions that can be used in public facilities, industrial and residential. Our company is multi-faceted with the expertise to manage sustainable energy projects, provide consulting services, technical support and preparation of action plans to support the implementation of strategies for the transition to an Economy with Low Carbon. DRAXIS Environmental S.A. – founded in 2000 and based in Thessaloniki, Greece – is a dynamic and socially responsible company, committed in providing custom-made state-of-the-art and standards-compliant technology solutions as well as consulting services in the fields of environment, agriculture and energy. ​Ecoinside is a Portuguese company specialising in eco-efficiency: energy, water and other resources savings. With more than 10 years of experience working as auditors and eco-efficiency consultants, Ecoinside became an ESCO in 2013. Our projects include all type of equipment from lighting to industrial boilers or from photovoltaic plants to heat pumps. We work with public or private companies from the services sector to the industrial sector. 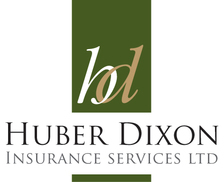 At the moment we have performance contracts with Banks, Condos, Car parks and Food industry. 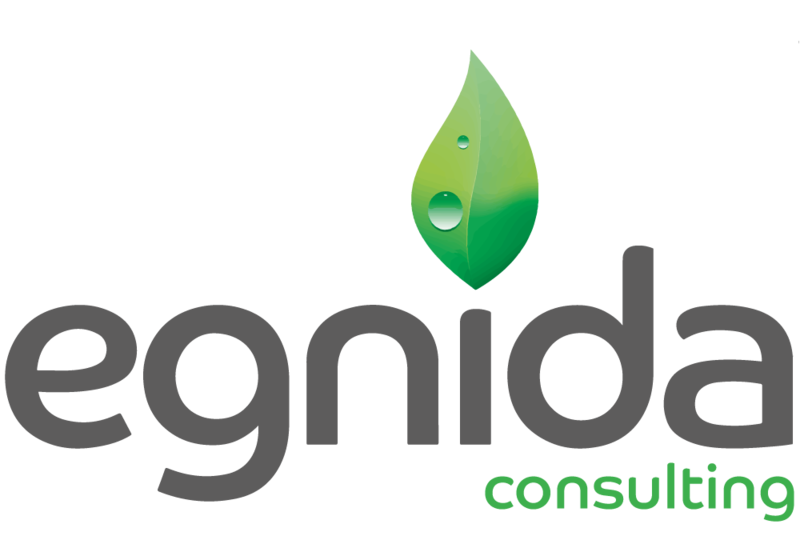 Egnida is an independent specialist consulting engineering firm focused on energy efficiency and micro-generation projects for buildings. We provide technical assurance and due diligence services for investors and also support clients and asset owners in developing and delivering low carbon building projects. The company has separate consulting practices in Building Physics (including Passivhaus) Distributed Energy, and Web Applications. We work on leading edge new build and refurbishment projects. ​EnEffect (Center for Energy Efficiency) is a non-profit NGO based in Bulgaria, registered as a foundation in 1992. Its main activities include assistance to the central and local authorities in development and implementation of EE policies; capacity building (incl. municipal energy planning and SEAP development, trainings on nearly zero-energy buildings (NZEB) design and construction); implementation of energy efficiency measures related to end energy consumption; communication campaigns; development, management and monitoring of demonstration projects; networking on national and regional level; management of the Bulgarian EE & RES Fund. Energest is an engineering & contracting company that focuses its activities in the conception, design, construction and assembly of equipment and industrial heating plants, for many different business areas. With extensive industry experience, supported by a multidisciplinary team of engineering, with high resolution capability and over 40 years of experience in Energy and Thermal Equipment, makes Energest a major player in these technology areas. Energineering Solutions focuses on industrial efficiency optimisation. Due to our ten year experience in plant auditing, energy & heat transfer data analysis and redesigning solutions, we succeed to unveil waste energy potential related to industrial processes or HVAC for large facilities and implement tailor-made solutions that efficiently recover energy from waste to useful profit. The solutions developed by Energineering team are not only technically holistic but also seriously considering the financial characteristics of the CAPEX & long term OPEX of the required investments, so they guarantee short payback period by ensuring optimum ROI. Energy Services Energy Services develop and implement sustainable energy management strategies for organisations across a range of sectors. We leverage energy data analytics, smart technology, expertise and insights to deliver demand side energy efficiencies and supply side renewable energy integration, helping our clients operate their business more efficiently and sustainably. Enerinvest is an H2020 project. It aims to become the National Platform for financing Sustainable Energy Projects. A reference platform for consulting, meeting and dialogue among the main stakeholders in sectors involved. Technical, legal and financial solutions are offered to energy efficiency projects and renewable energies, promoted by both the public and private sectors. Engie UK are leading providers of integrated services - specialising in energy, technical, FM & business process solutions for the built environment. We offer efficient management of buildings and installations – whilst achieving high levels of energy & environmental efficiency. 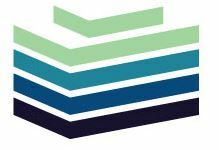 Energynet is an independent consulting firm, operating as an E.S.Co providing complete energy and environmental solutions for industries, service industries and public administrations. EnvEcon provides evidence-based decision support to Government and business. 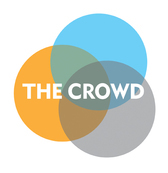 The firm has broad thematic experience covering all sectors of the economy and specializes in economic and environmental policy analysis and design. ​ETS is an Engineering consultancy firm. We work with multiple global organisations to support and help achieve their corporate sustainability objectives, save both CAPEX and OPEX, act as knowledge sharing platform. We have 12 consulting engineers, with a wide variety of in house competencies ranging from chartered engineer low carbon consultants, to refrigeration and BMS specialists. 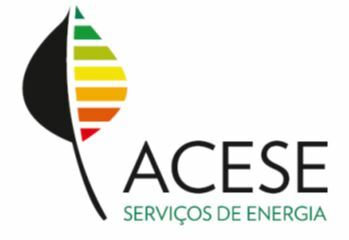 E4S - Efficiency for Sustainability is an energy consultancy and engineering company that works with the public and private sectors in the process of reaching the maximum efficiency in the use of energy. Ferrovial Serviços is an innovative energy efficiency solutions and service provider with a broad range of critical and integrated services and proven capacity for managing complex projects. ​Green Evolution designs and implements strategies and projects on greenhouse gas management, including assessing, accounting, reducing and offsetting the carbon footprint of business service operations, manufactured products. ​Green World is a company that directs all its professional activity to the technological segments of Energy and Telecommunications, having as main objective the creation of a strong Partnership relation with its clients. The high quality standards pursued, together with a flexible management structure and national coverage, have allowed Green World to achieve the market recognition. Our major clients include national and multinational companies of reference. Onur Enerji is an SME operating as an engineering consultancy company, with deep focus on developing clean-tech solutions (renewable energy & resource efficiency) in mainly building and industry sectors. It’s innovative approach with NGO's and universities resulted in multiple EU grants to support the clean-tech on an international level, such as the BRICKER Project www.bricker-project.com (EU 7th FP) We are not after just achievable goals but challenging projects with strong impact and looking forward to collaborating for a sustainable future! Pigreen is a Greek company offering a wide range of integrated solutions that help owners of operators of buildings, industries and public authorities to increase energy efficiency reducing energy and maintenance costs and GHG emissions. Pigreen portfolio includes Energy Audits, Energy Monitoring and Management Systems, Power Optimization Systems, Consulting Services. ​Portuguese Technology Platform for Construction (PTPC) is a nonprofitable association that brings together as partners key stakeholders from the construction sector in Portugal - Major Enterprise, SME, Research Entities, Public Bodies, Associations and Professional Bodies. PTPC’s mission is the implementation of Research, Development and Innovation (R&DI) projects and initiatives that increase the competitiveness of the construction sector in Portugal. Positive Energy is focused on making it easier to create smarter buildings and smarter energy grid via accelerating digital energy revolution. We are the pioneers of E-IoT (Energy IoT) movement and changing the entire conventional energy ecosystem from the ground by combining our IoT, data science and smart grid engineering expertise. Aiming to be the leader of the digital energy transformation, our team wants to digitalize, democratize and dematerialize energy assets using exponential technologies. Prelios Integra, a Prelios Group business unit, has been providing high-value-added real estate services for twenty years and expanded its operations to Engineering in 2014. ​Prof. Engº. Vasco Peixoto de Freitas, Lda., was founded in 1993 and is located in the city of Porto, Portugal. 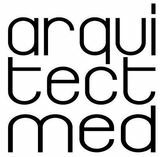 The company provides consulting services and design engineering in the fields of buildings rehabilitation, hygrothermal behavior, energy efficiency in buildings, building pathology, building ventilation and acoustics. 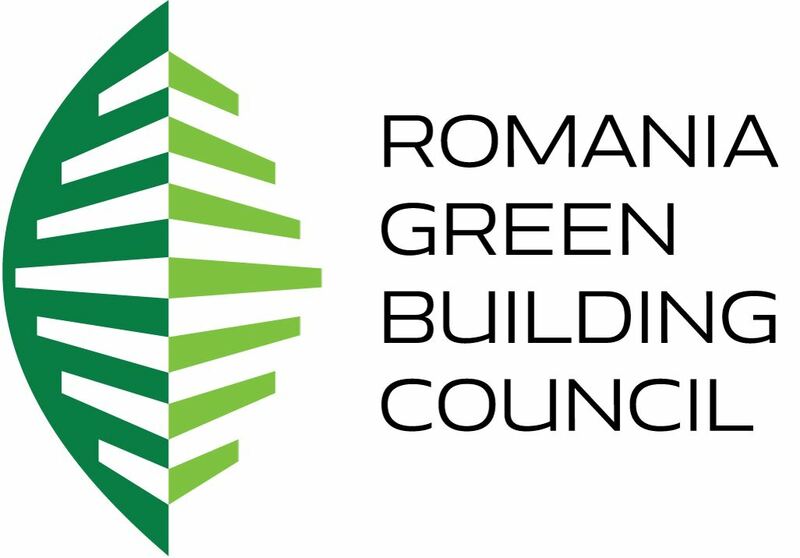 It specialises in the evaluation of hygrothermal performance and energy efficiency building refurbishment of existing buildings as well as in preparation of content for technical publications and techno-economic analysis of building energy conservation measures (ECM’s). 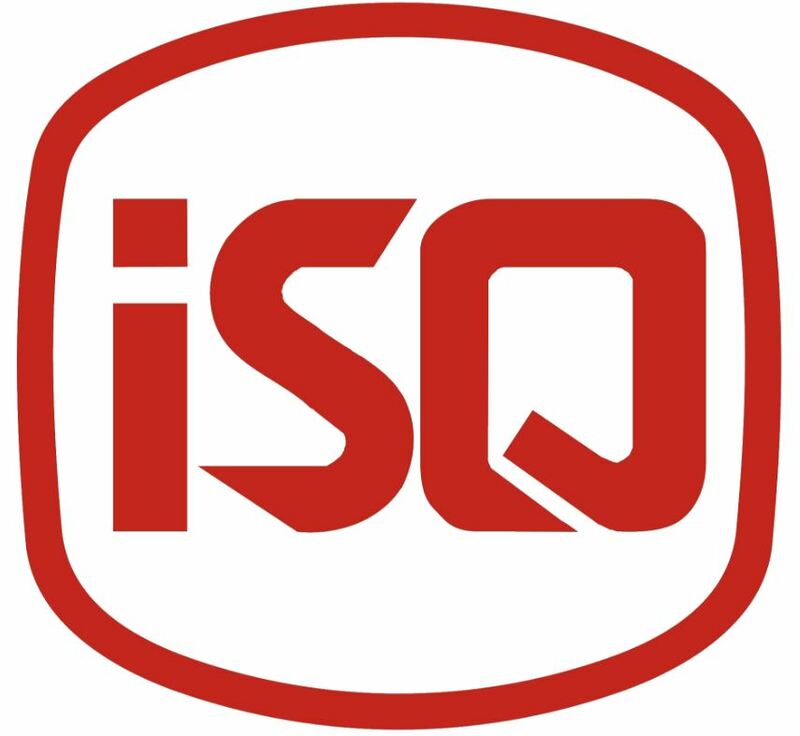 ​QES (Quality Energy Solutions) is offering a technology-based innovation service to both, companies (SMEs) and public institutions. Its mission is to contribute to the competitiveness and the technological progress of the companies via capacity building. Together with the capacities, the QES model furthermore aims for knowledge/technology transfer in the manufacturing sector to promote energy and material efficiency. The trainings are conducted by the in-house team supported by industries experts, mostly from the national and international network of collaborators with great experience in energy efficiency and renewable energies technologies. Ren Engineering Solutions is a company that optimizes compressed air systems. Our vision is to improve reliability and productivity of compressed air systems through the application of energy efficient solutions. Our mission is to develop and integrate innovative technology to offer diagnostics and optimisation solutions for industry. ​Revest UK is a UK utility company. We work with commercial and domestic customers to deliver mass renewable energy measures to offer them green services instead of brown. 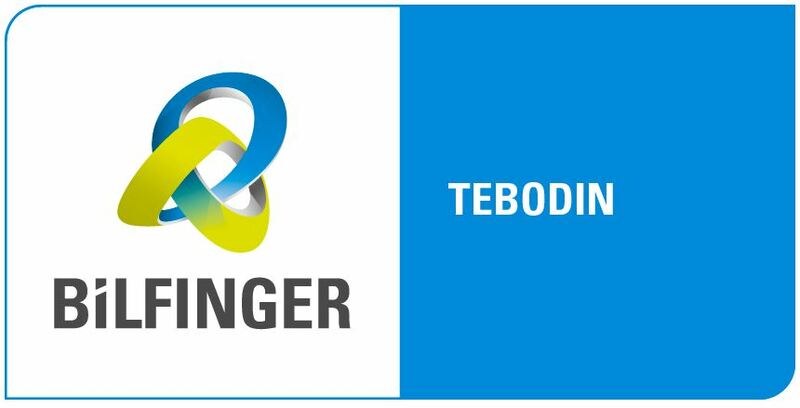 S.energia is the Regional Energy Agency for Barreiro, Moita and Montijo municipalities. It is an independent organization, “not-for-profit” basis, providing a public service. S.energia goals are the promotion of energy efficiency and renewable energies at local/regional level, changing citizens’ behaviour, improve the quality of local/regional decision-making and planning. A further goal is to protect environment, by introducing good practices and efficient technologies with meaning of decreasing environmental impacts. ​Servelect is an ESCO from Romania with over 11 years of experience in energy efficiency projects. Our mission is to create a competitive industrial and business environment, and more importantly, to have a positive impact on worker force welfare and their families. In 2011, Servelect was entitled "Best European Energy Service Provider" by the European Union. ​SGS has many businesses, one of them being energy efficiency. We conduct energy audits, energy reduction plans as well as advise our clients on existing energy efficiency schemes to help them receive fundings to carry out system retrofits. SmartProcess is based in Portugal and operates in the areas of energy efficiency, environment and sustainability. Sommerkeller12 is an architecture and engineering firm focused on innovative and sustainable solutions. Our passion is to work out the optimal energy concept for our customers considering sustainability and economy. We are dealing with projects in residential as well as industrial building. Our experience reaches from restoration to new construction. The projects benefit from collaboration in a young and interdisciplinary team. ​SPiCE³ is a ground-breaking multinational project in the European chemical industry that enables all chemical companies to enhance their energy efficiency through its online platform, workshops, local events, on-site trainings, an energy efficiency award scheme and European level events. 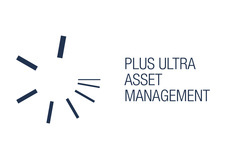 SUSI Partners is a Swiss investment advisor with 44 investment professionals located in Zurich, Frankfurt and Luxembourg. The company focuses on financing the energy transition and sustainable energy infrastructure. With its affiliated company Sustainable Sàrl, SUSI offers funds to institutional investors. All investment products generate stable annual distributions. With its three pillar strategy, focusing on Renewable Energy Generation, Energy Efficiency Retrofits, and Energy Storage & Off-Grid Solutions, the company is active in one of the fastest growing and most attractive industries over the next decades. Telles Law Firm is a full service law firm with 80 years and more them 75 lawyers. TLC Energy a UK based Energy Performance Contractor.